According to a new report, which Eurogamer understands to be true, BioWare is set to offer a first taste of its long-awaited next Dragon Age at this week’s Game Awards. That’s despite it still being “at least three years away” from release. 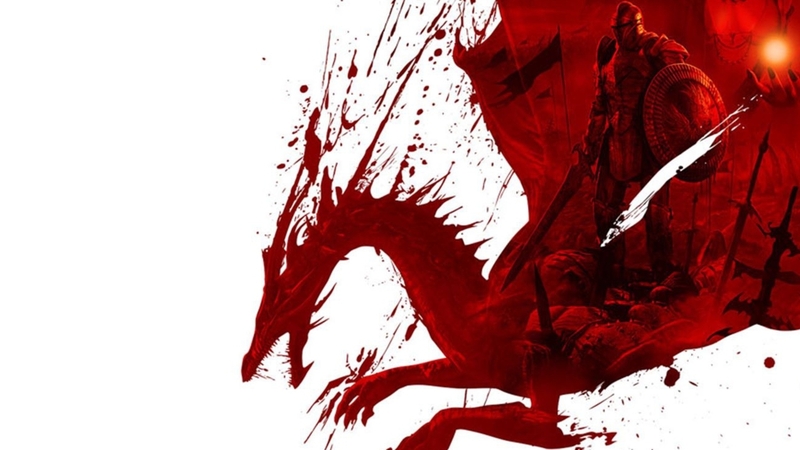 News of an imminent unveiling for a new Dragon Age comes via Venturebeat, and follows BioWare own hints last week that fans could look forward to more Dragon Age news “in the coming month”. As Venturebeat puts it though, the real question is what, precisely, BioWare and publisher EA have in store for The Game Awards. According to “sources familiar with the studio”, a new Dragon Age game is “at least three years away” from release, based on current expectations. Development is so early, in fact, that the project hasn’t even been given an official name – although Venturebeat suggests this might change in time for Thursday’s Game Awards. BioWare’s efforts to begin production on a new Dragon Age game have been a bit of an open secret for some time, with Cultist Simulator designer Alexis Kennedy even being connected to the project for a spell. However, it sounds like development has been rebooted since then. Currently, BioWare is hard at work on multiplayer shooter Anthem, which is due to enter closed alpha this week, and will launch on Xbox One, PlayStation 4, and PC on February 22nd next year. Fans have expressed skepticism over the game’s shift away from BioWare’s usual story-rich, single-player fare, and the studio has been keen to reassure the community that it’s aware of demands for new Mass Effect and Dragon Age games. A Dragon Age announcement at Thursday’s Game Awards might at least earn the studio some good will among skeptics prior to Anthem’s release, even if the project is still some considerable way from seeing the light of day.